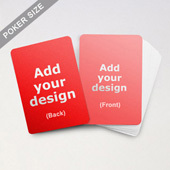 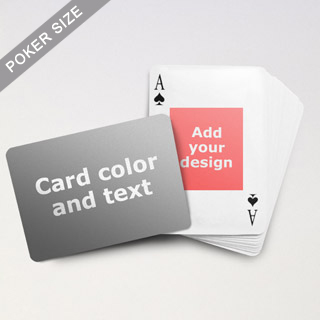 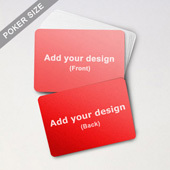 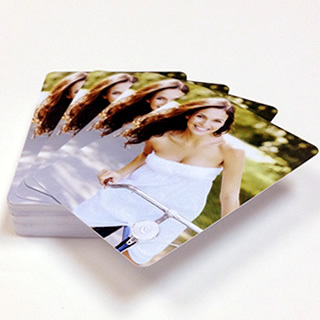 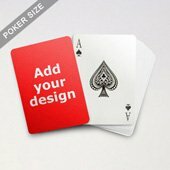 Designed for those who are in the quest for cheap yet customized marketing freebies, this playing cards has a square portrait at the back which allows you to place corporate emblem, product photos or company logo there. 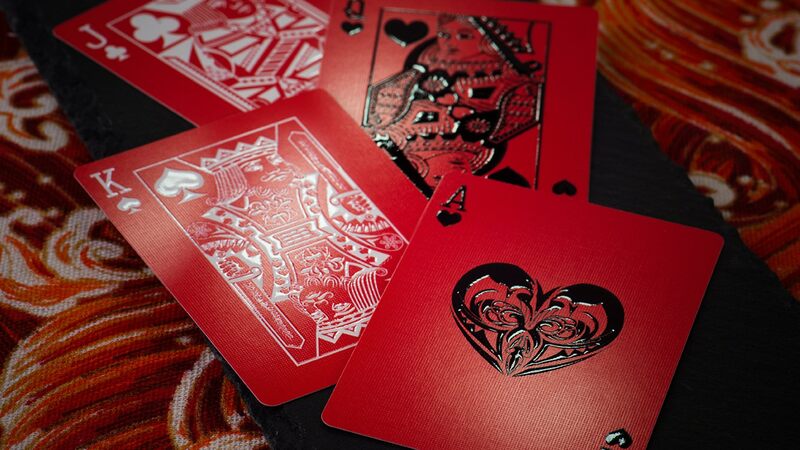 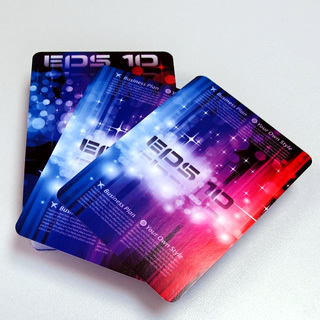 Our cards use the finest card stock and undergo quality digital printing. 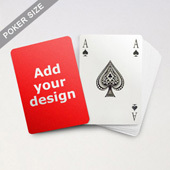 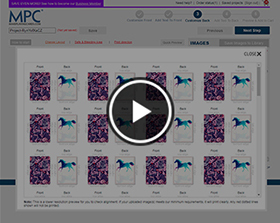 This keeps your image look sharp and crisp. 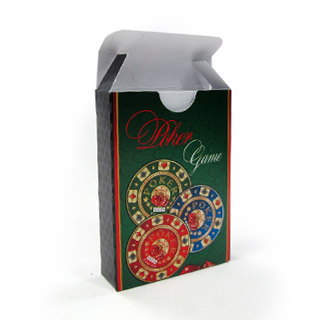 Each deck is individually shrink-wrapped and comes with optional packaging at modest cost.